We asked our amazing front desk staff what essential items guests are most likely to forget when packing. They replied with the best “Do Not Forget to Pack This” list so that we could remind owners and guests not to leave these very important items behind! 1. Bathing Suit: “Where is the closest place to buy a cheap bathing suit? I forgot mine!” Surprisingly enough, the number one most forgotten item is a bathing suit. Some owners and guests forget that Ormond Beach and Hilton Head Island have mild winters, so you may want to go to the beach or the pools. If you’re staying at Palace View or Palace View Heights in Branson, don’t forget about the indoor heated pool. 2. 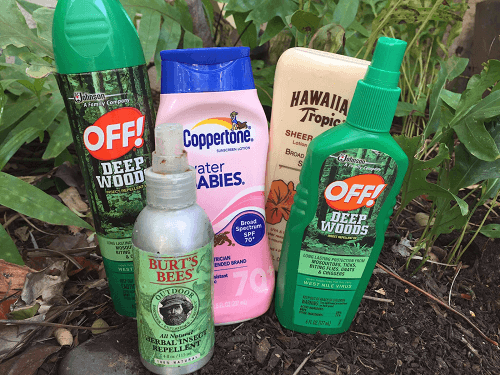 Bug Spray / Sunscreen: Try not to forget to pack the basic outdoor essentials: bug spray and sunscreen! Whether you are planning on hiking through the Ozarks or laying out on the beach all day, you don’t want to experience being bitten or burned. If you can’t fit two large bottles of sunscreen and bug repellent into your suitcase, try packing small tubes of high SPF lotion and bug spray wipes. 3. Room Supplies: Remember that the starter kit you receive during check-in is complimentary to begin your vacation. If you are planning on staying for a week, you will want to bring some extra supplies like dish soap, laundry soap, coffee filters, coffee, shampoo and conditioner. If you’re flying and can’t bring these items on the plane, you can ask anyone at the front desk where to purchase them locally. 4. Beach Essentials: Don’t forget to pack your supersized beach towels, umbrella, chairs, and more sunscreen! One of my favorite beach hacks is to bring a king sized fitted sheet specifically for the beach. Similar to the image below, you will create a sand-free zone for the ultimate beach picnic and a safe space for the little ones. 5. 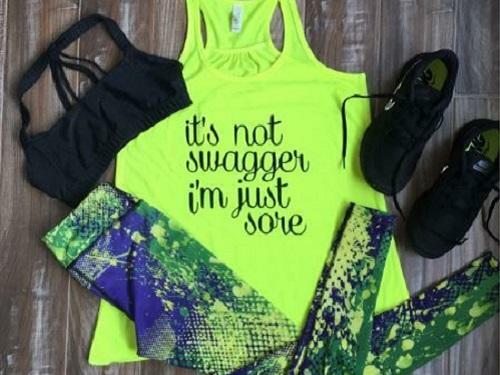 Workout Clothes: Don’t waste money on purchasing a cheap workout outfit on your vacation. A basic t-shirt, yoga pants, and running shoes are probably the most comfortable clothes ever made. So even if you’re not planning on working out it’s a good idea to pack at least one outfit just in case! If you are like me, you can’t go a whole week without at least one long run on the beach, and that includes time spent on vacation. 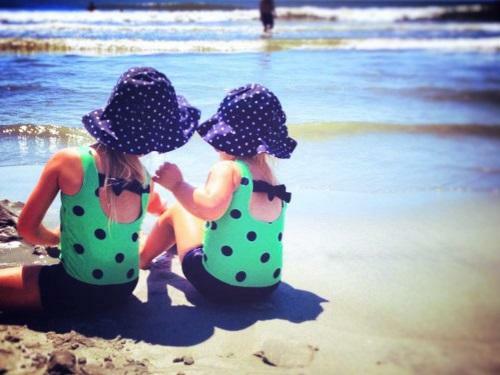 Try your best to pack these essential items for your family vacation at Spinnaker Resorts. But if you do forget something, don’t let it disrupt your relaxing vacation, because you are not alone! Call your front desk agent and they will be happy to direct you to the most convenient store so you can get you what you need. What are your essential packing items? Share with us on social media!